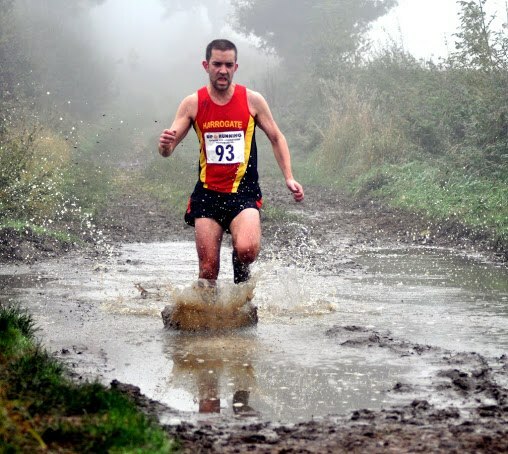 [caption id="attachment_2410" align="alignleft" width="325"] Taking the Direct Line ....[/caption] Harrogate Harriers are a fairly grimy bunch who like nothing more than getting amongst the mud and rocks, despite our historical bias towards road running.There is strong representation in the club for both Cross-Country events and Fell Running, while a number of our members routinely take part in local (and some not so local!) 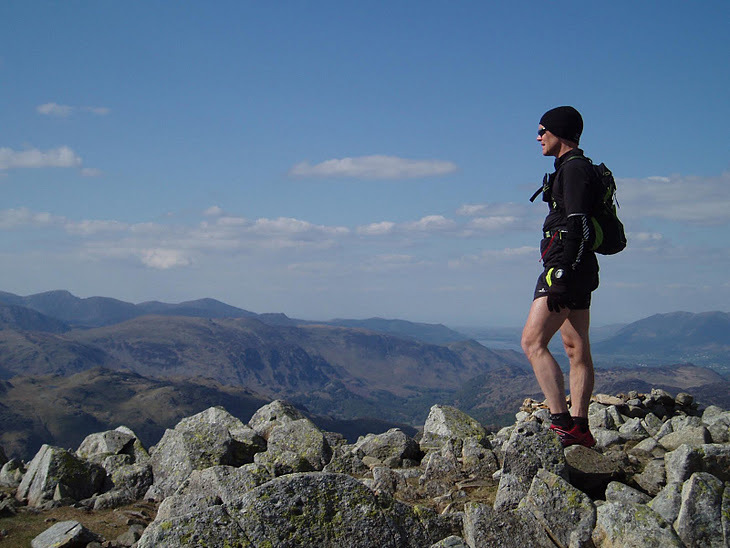 trail and LDWA events. Harrogate is located on the edge of Nidderdale and in close proximity to some of the best off-road territory in England. Hope to see you out there very soon!